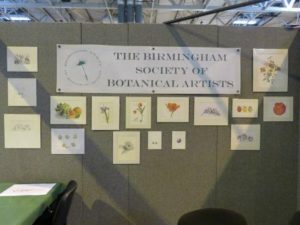 A very successful ‘Big Draw Festival 2016’ at Stirchley Baths on 23rd October. There is an account of the event and photography by Suzanne Carter written on October 27th. Follow the link http://stirchleybaths.org/news/. 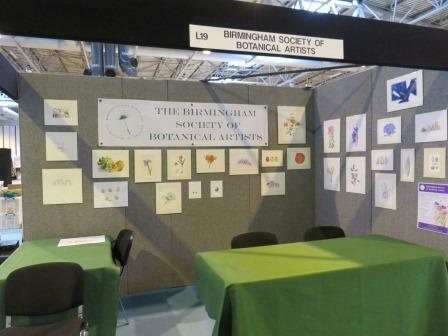 The society had a stand at ‘Art Materials Live’ at the NEC (3rd – 6th November 2016). 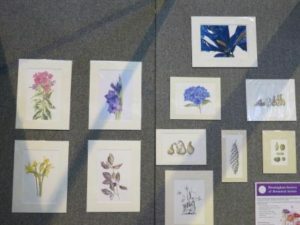 The photographs of the stand show the work that some of our members lent for display.